The Third Coast Dance Film Festival celebrates the intersection of contemporary dance and the moving image with a screening series of short dance films. 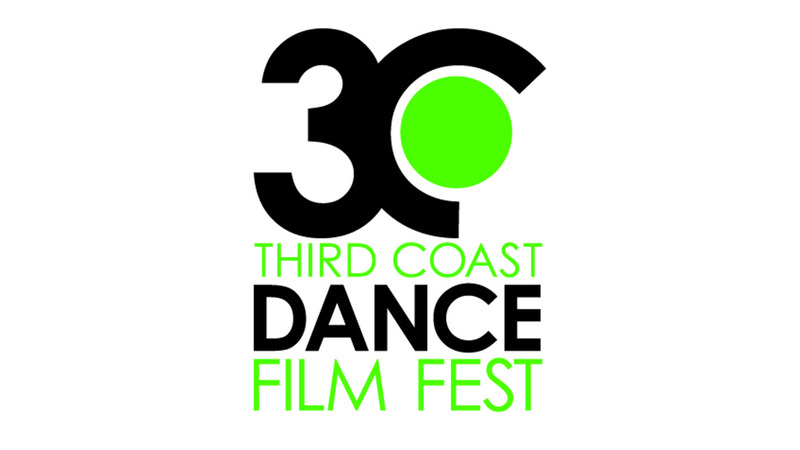 Currently entering its eighth season, the 2019 Third Coast Dance Film Festival lineup will include domestic and international films. 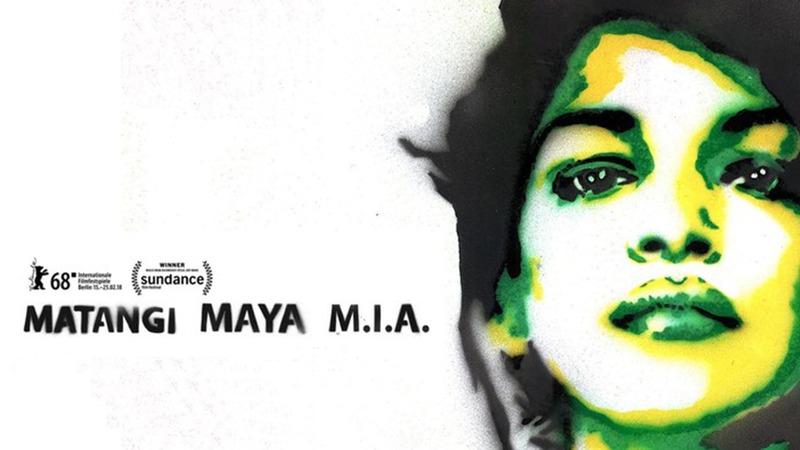 Join festival co-founder Rosie Trump for an evening celebrating dance and the moving image.